1737 222 400 motor and pump to fit various models of Siemens, Bosch and Neff dishwashers, in full working order and electrically safe. It is important that you satisfy yourself that this motor is suitable for your appliance before fitting. The wrong motor can damage other components in a machine. We accept no liability for this. Motor to fit various older models of Indesit dishwasher in full working order and electrically safe. 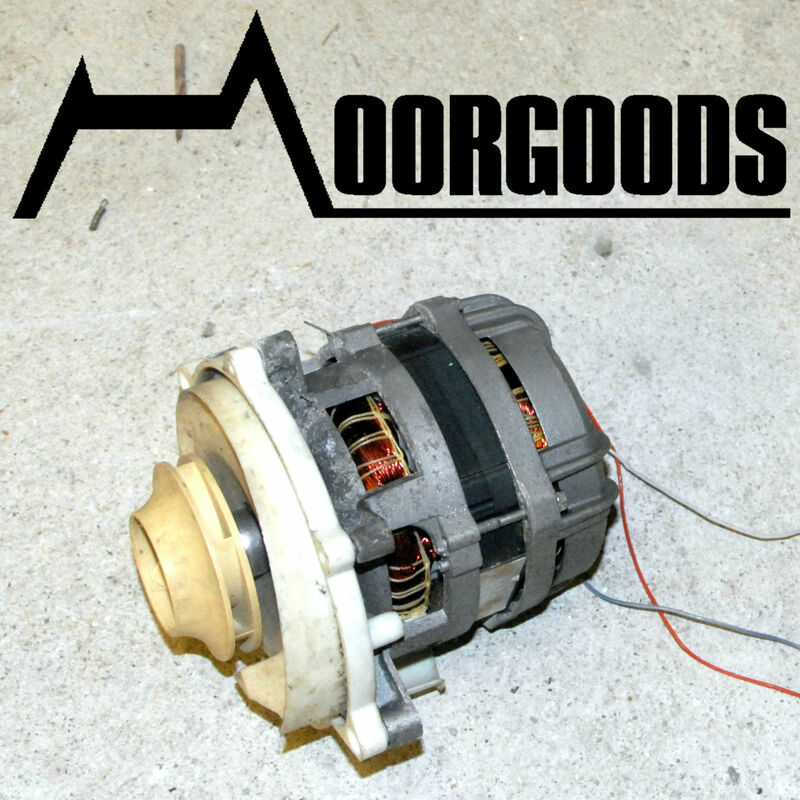 It is important that you satisfy yourself that this motor is suitable for your appliance before fitting. The wrong motor can damage other components in a machine. We accept no liability for this. 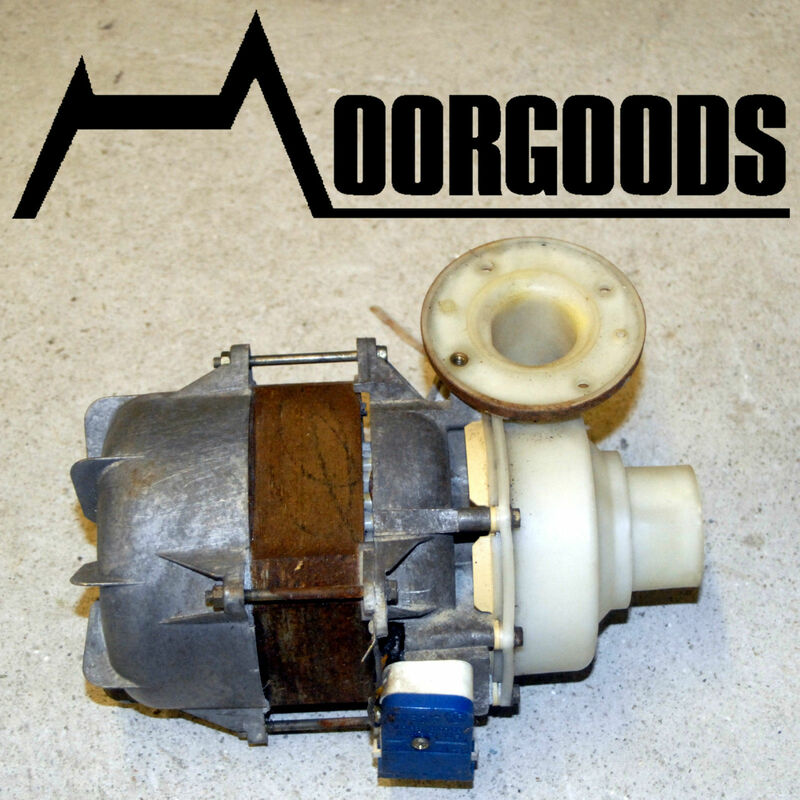 Please see our shop for many more washing machine motors. MO1606 motor and pump to fit De Dietrich VZ9999U1/2 dishwashers, in full working order and electrically safe. May fit other De Dietrich models. 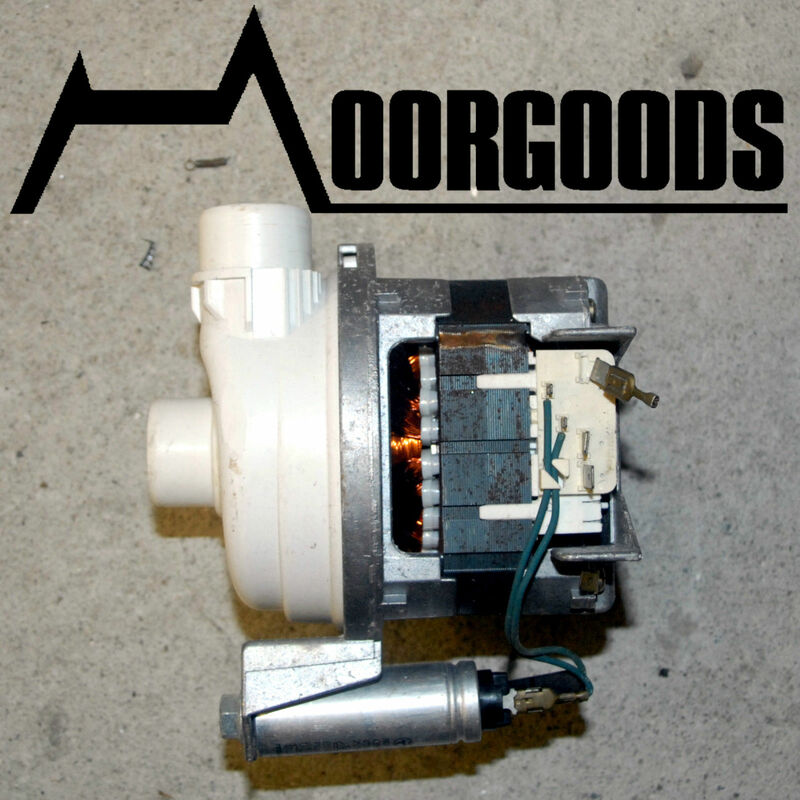 It is important that you satisfy yourself that this motor is suitable for your appliance before fitting. The wrong motor can damage other components in a machine. We accept no liability for this. 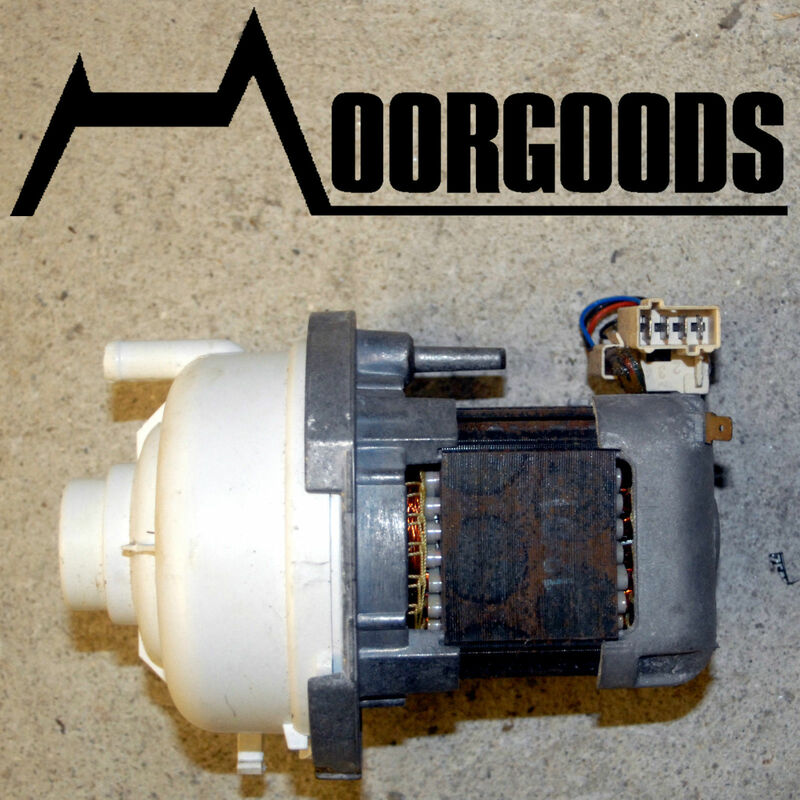 Please see our shop for many more washing machine motors.